DECEMBER - APRIL - INDOOR. Seize The Oar offers INDOOR land training December through April. Classes are Sundays in Columbia City, from 8:30am-11am. It’s a fun team-style circuit workout. More info and to sign up, go HERE! APRIL - OCTOBER - WATER. Seize The Oar offers WATER training April through October. Classes are Saturdays and Sundays in Renton. 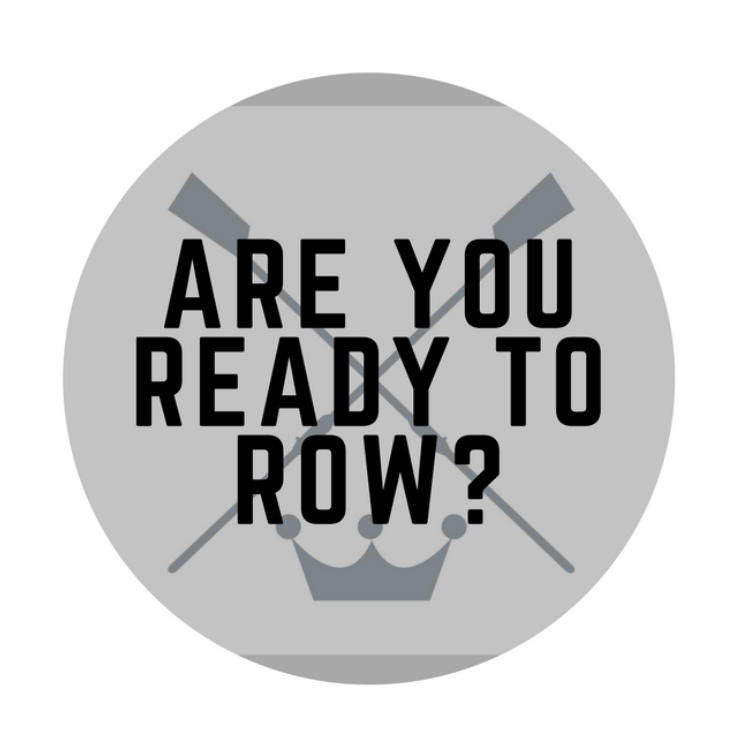 We have Juniors, Novice, Racing and High Performance Groups. Inquire here about access options and team schedule. Watch Erin and Michael below talk training and race prep!